An emergency in a prison is a serious matter. Even a relatively brief prison emergency can leave a wake of deaths, serious injuries, and millions of dollars in damage. Staff response to emergencies can sometimes prompt violent and angry outbursts from inmates locked inside their cells. 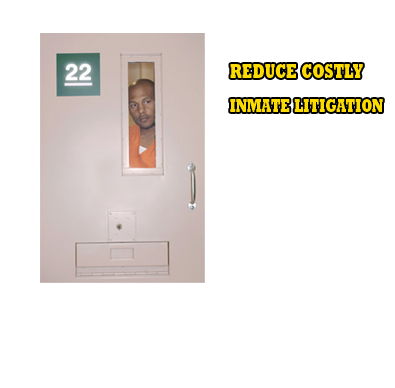 TempShield ™ cell door window covers can help reduce unnecessary inmate violent outbursts. TempShield ™ can help remove the emotional anxiety associated with inmates watching staff respond during serious assaults, suicides, or calculated use of force situations. When dangerous incidents ignite in a prison setting, the correctional staff’s role is to take charge and contain the situation before it spirals out of control. 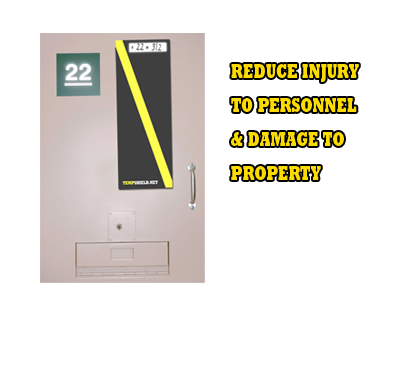 Facilities may incur property damage and inmates can receive additional injury from unplanned use of force. 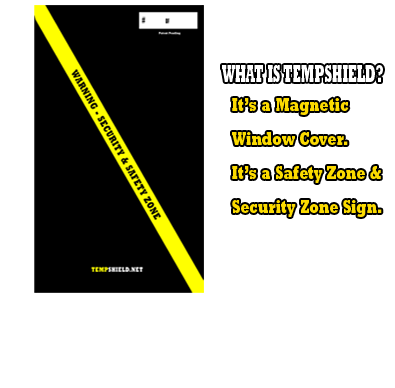 Tempshield™ was designed by retired State & Federal correctional workers to temporarily cover inmate’s cell door windows during an emergency. Today’s correctional professional understands the need for eliminating use of force by temporarily isolating and containing inmates.